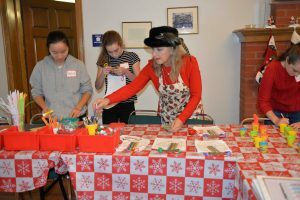 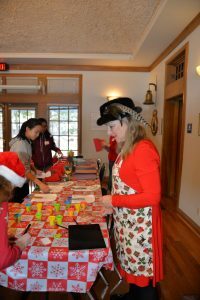 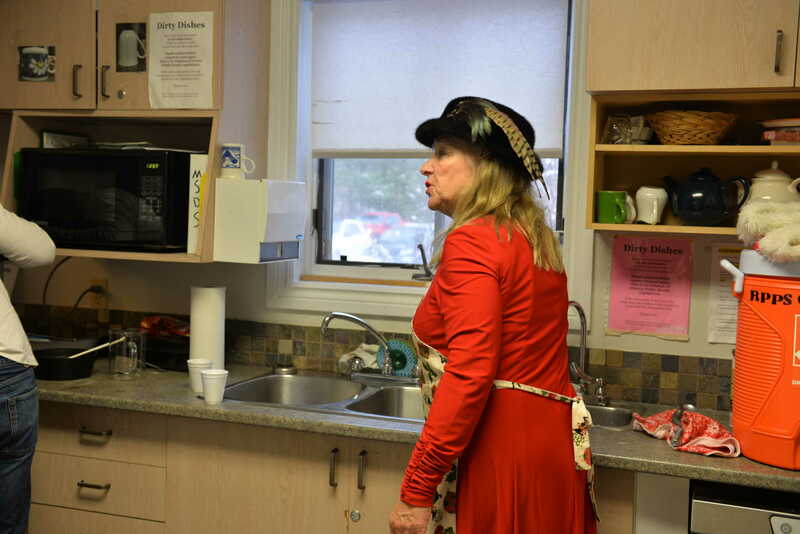 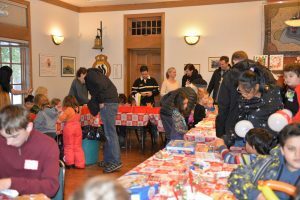 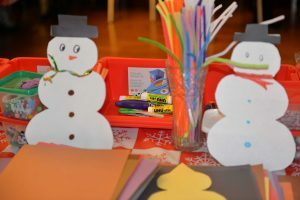 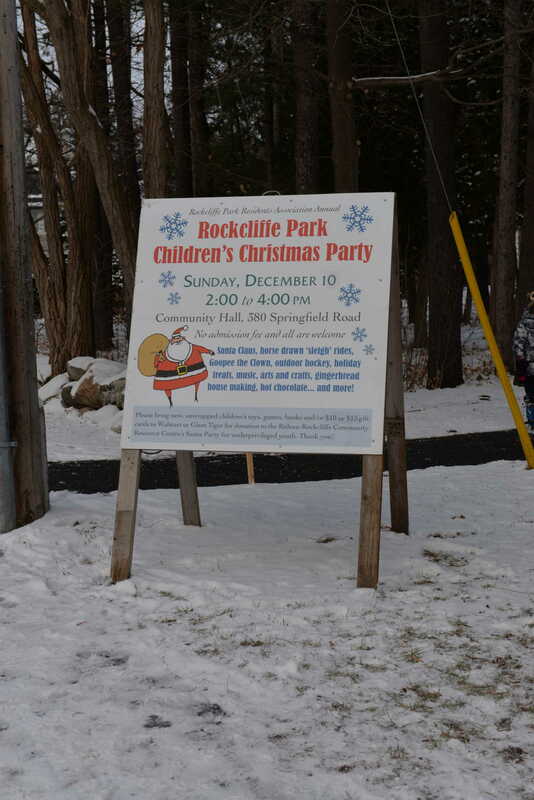 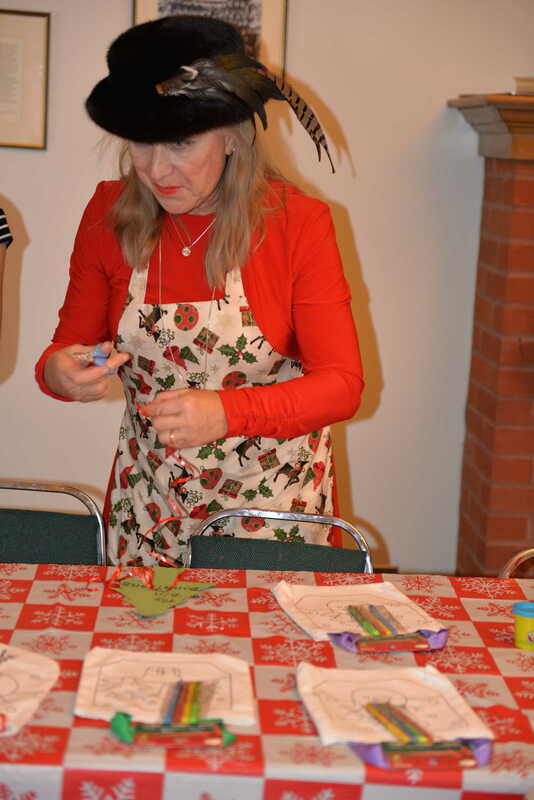 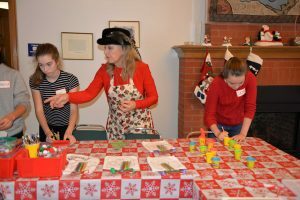 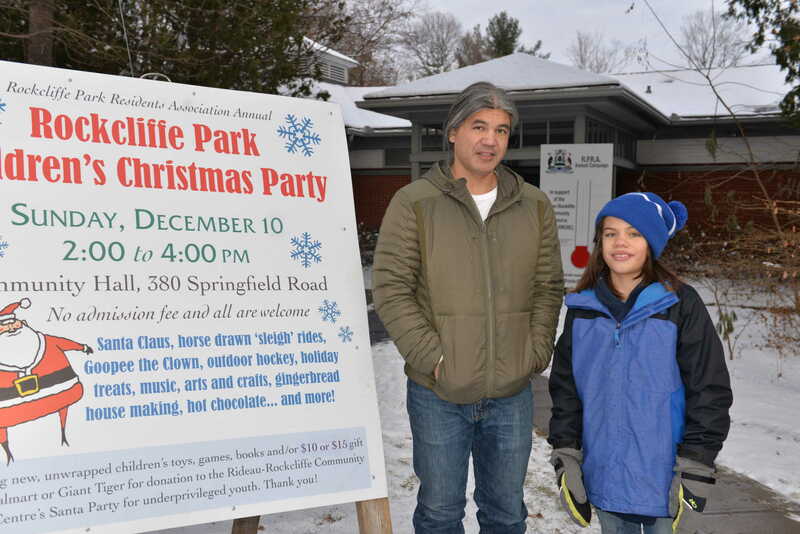 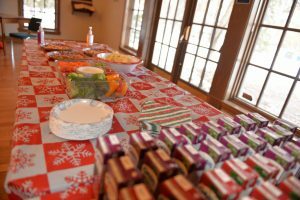 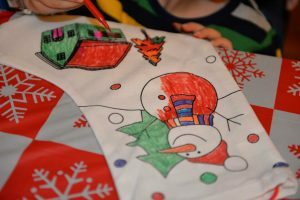 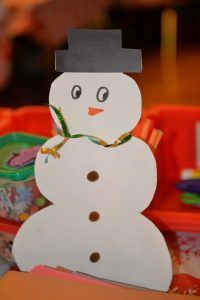 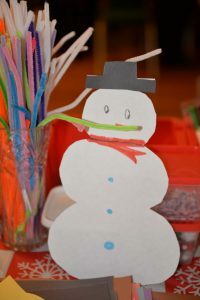 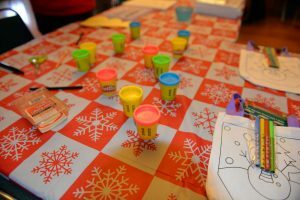 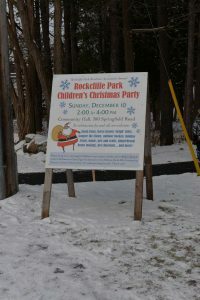 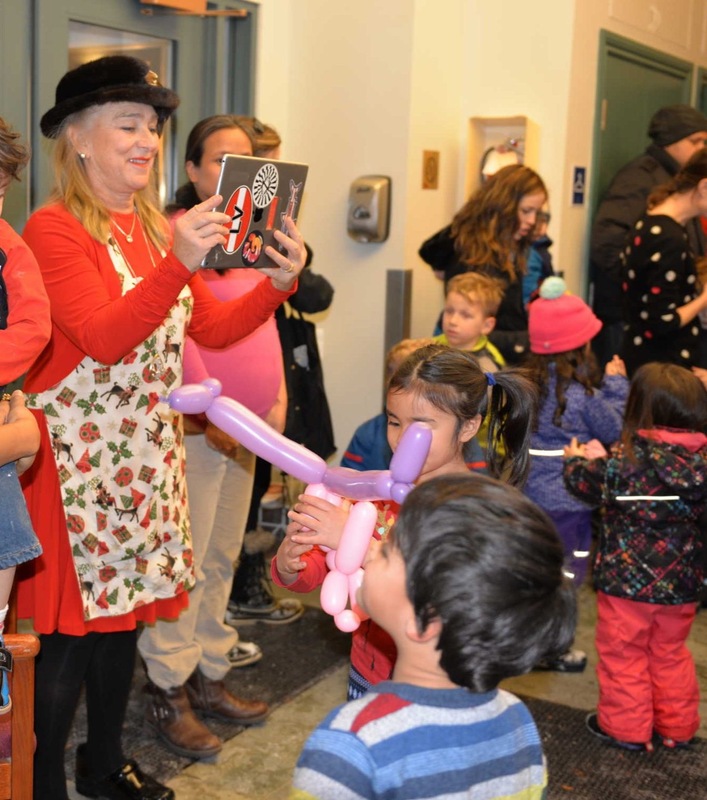 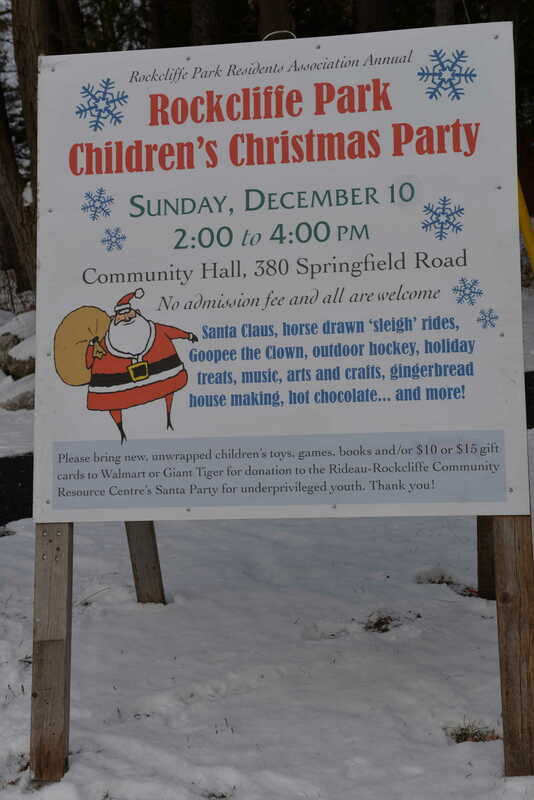 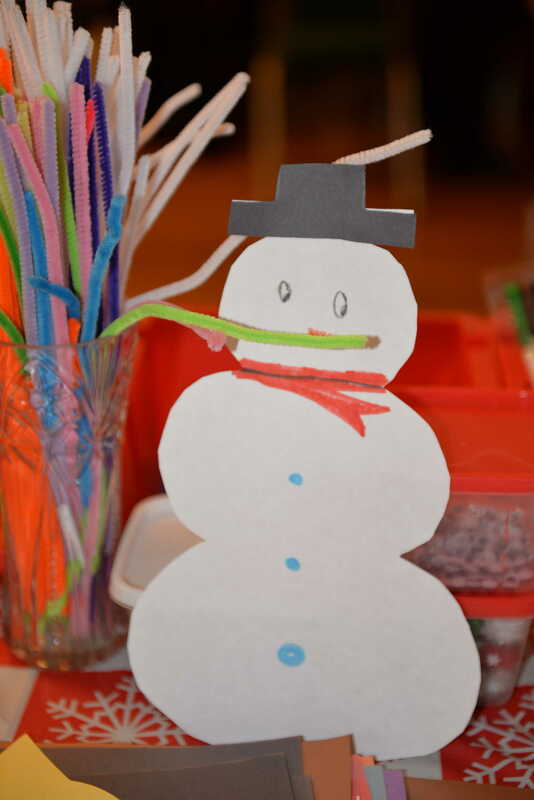 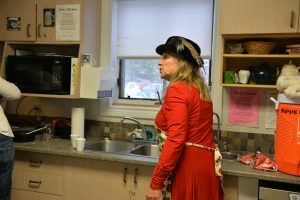 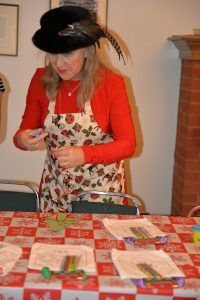 The 2017 Rockcliffe Park Children’s Christmas Party was held on December 10 in the Community Hall. 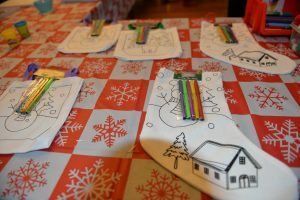 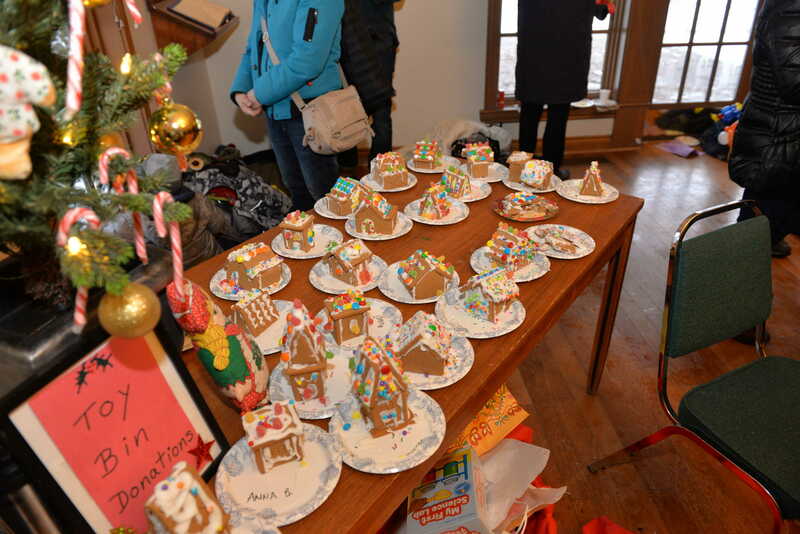 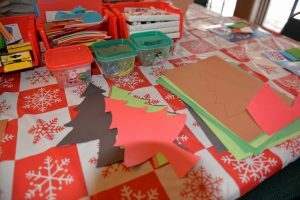 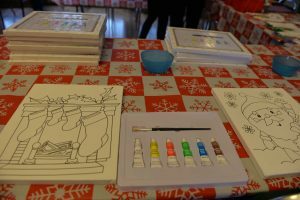 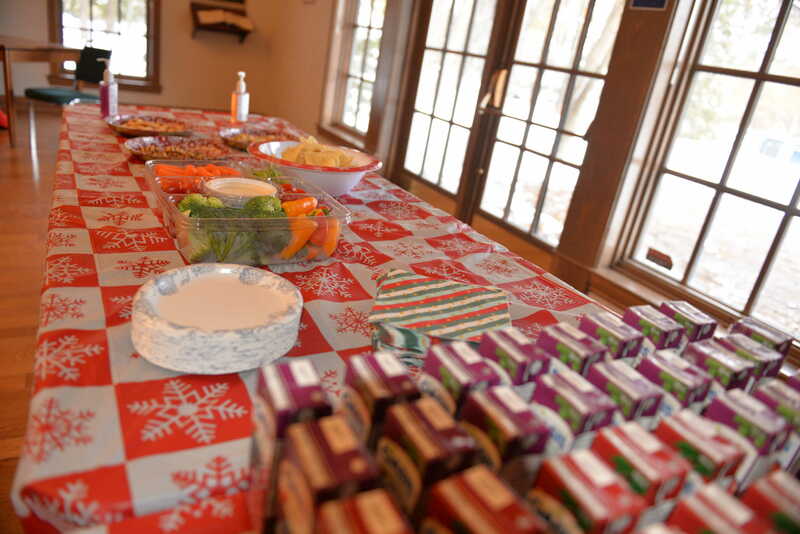 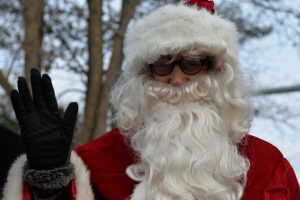 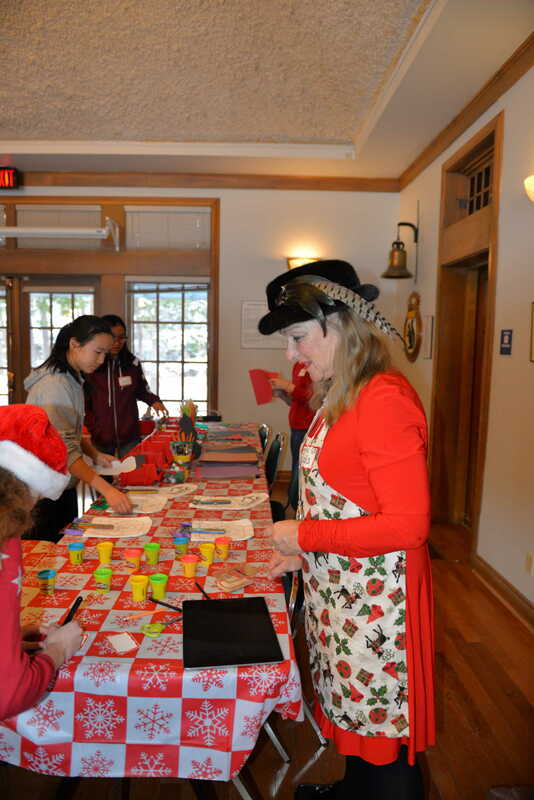 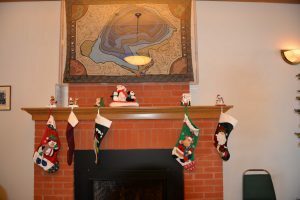 One participant said it was the busiest Christmas party ever, with lots of pre-school and early elementary school-aged children and their families attending. 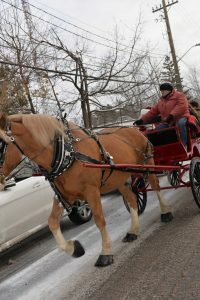 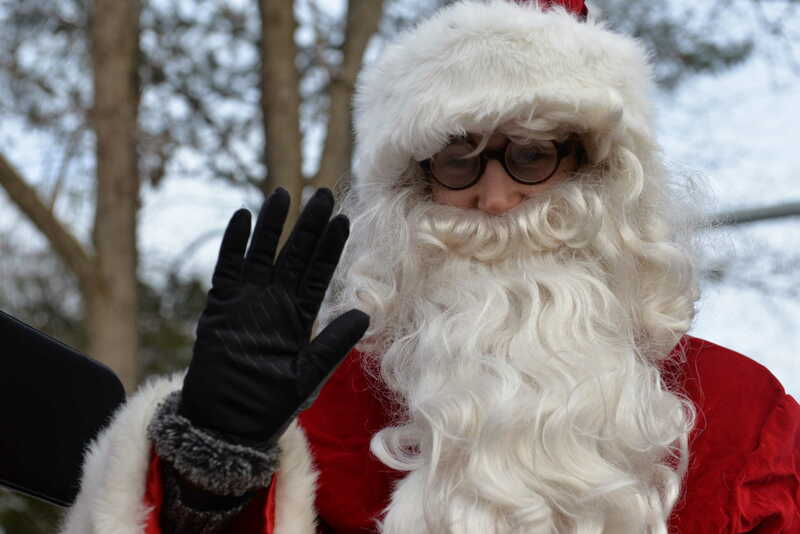 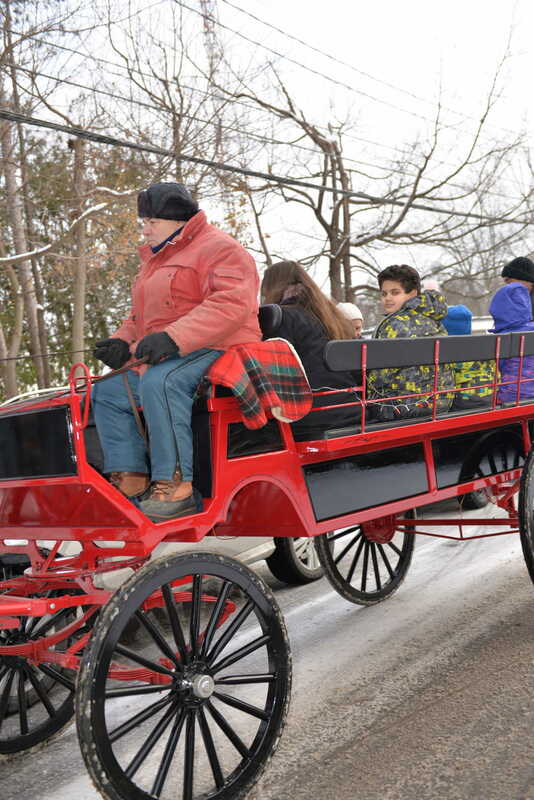 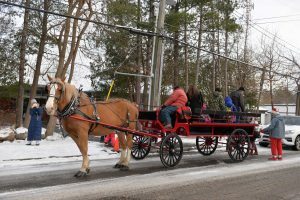 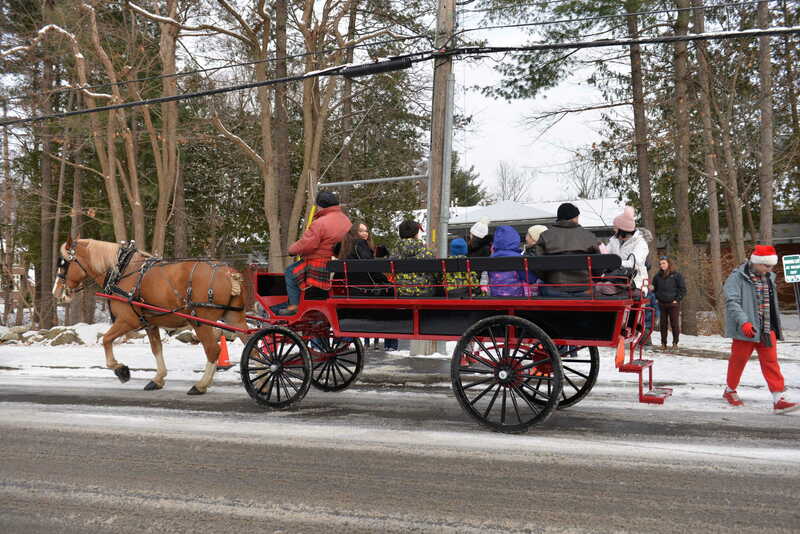 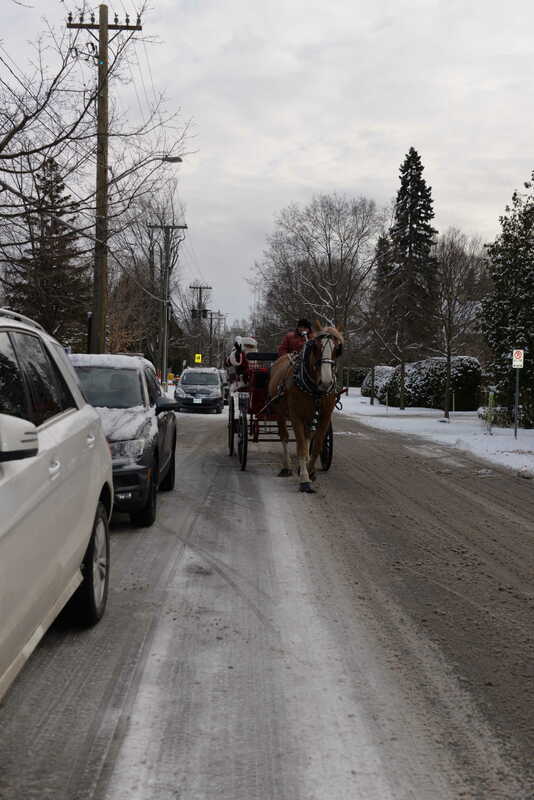 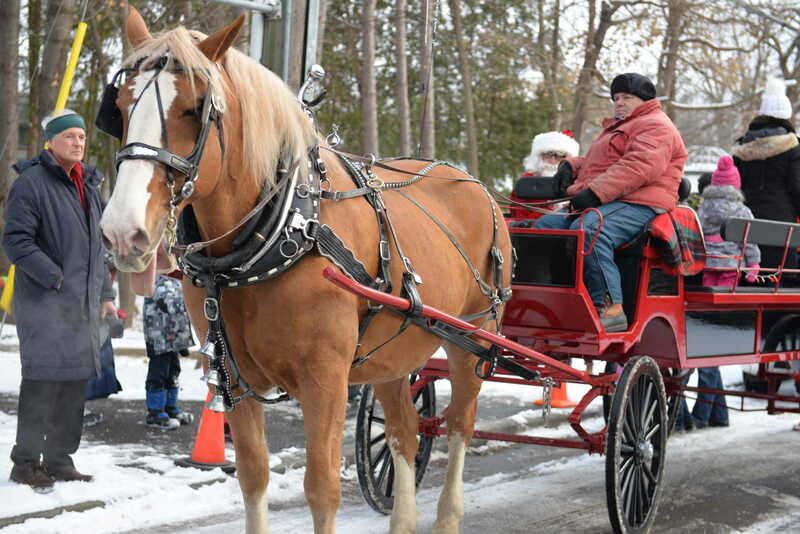 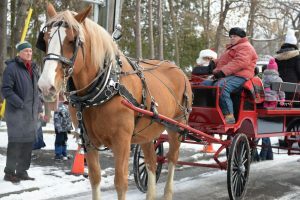 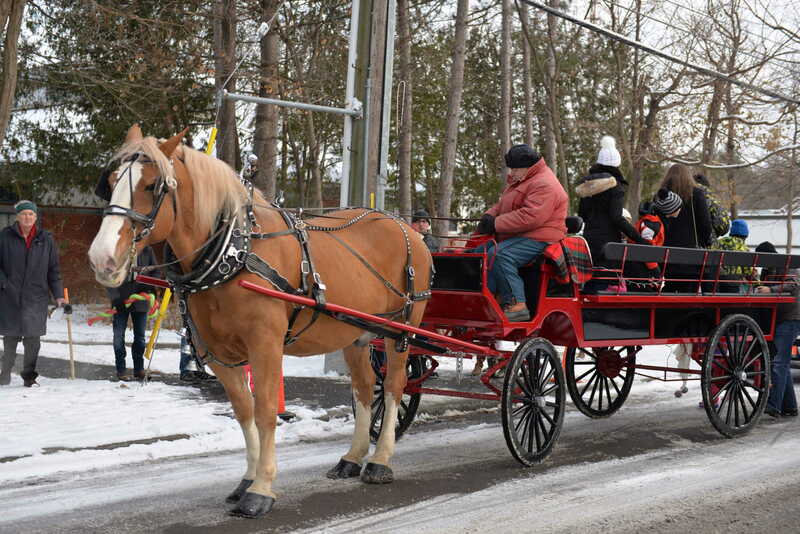 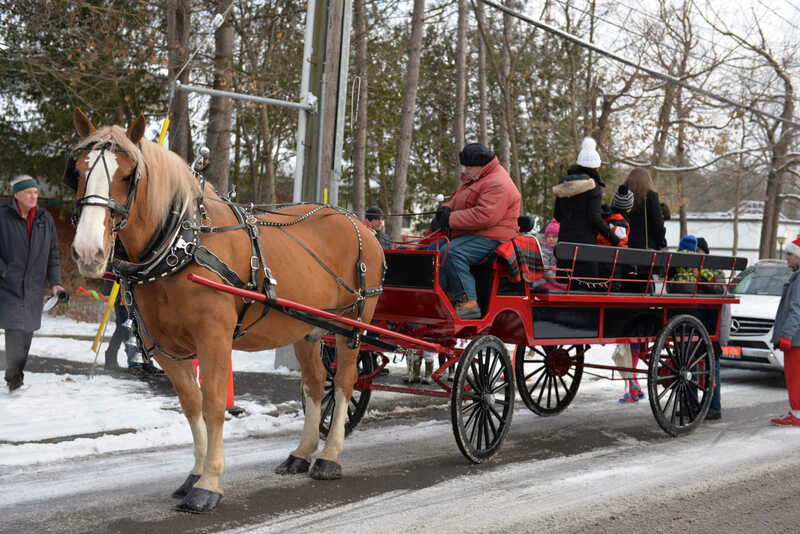 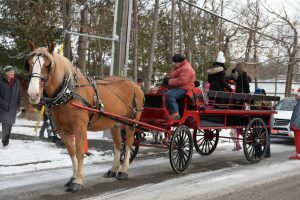 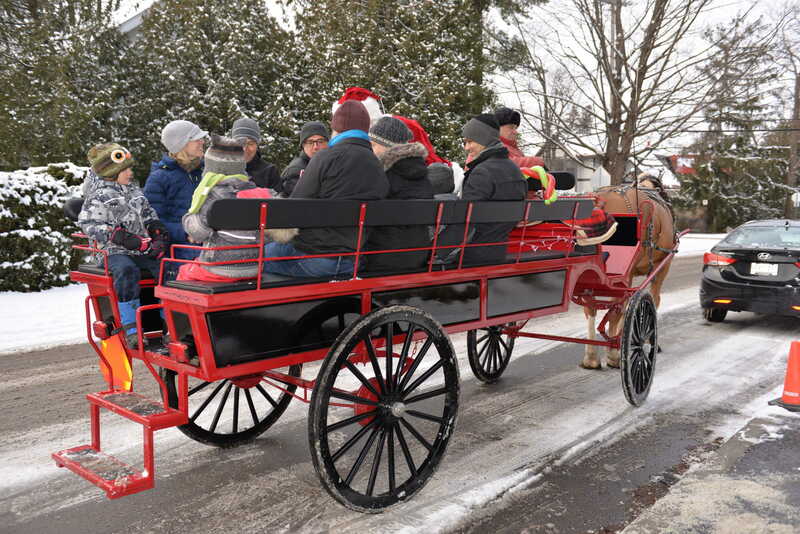 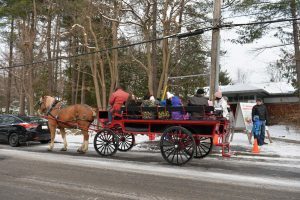 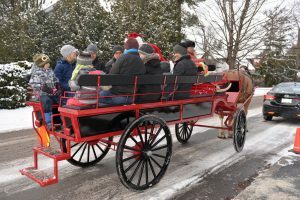 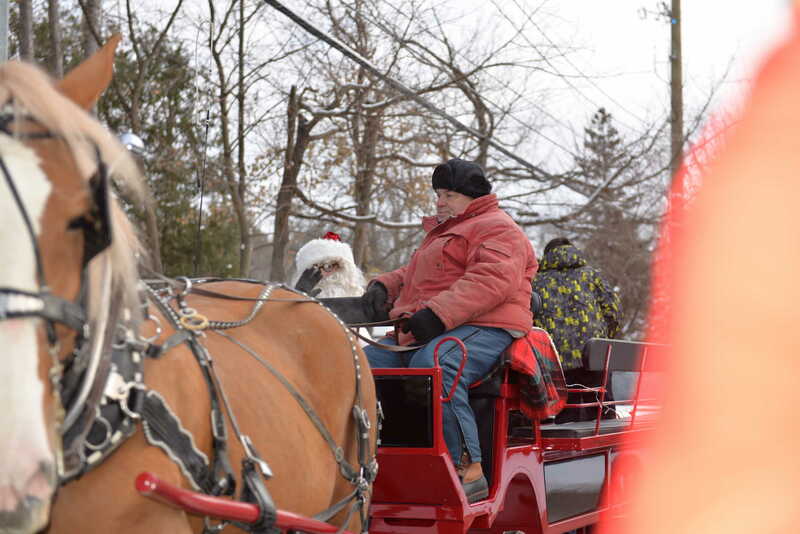 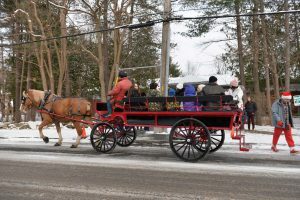 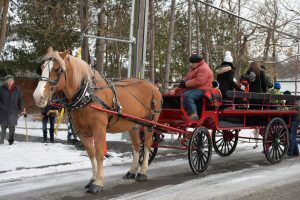 The reliable John Cundell with his horse-drawn carriage drove Santa and the happy children around the neighborhood. Goopee the Clown created holiday-themed balloons. 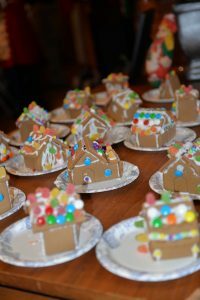 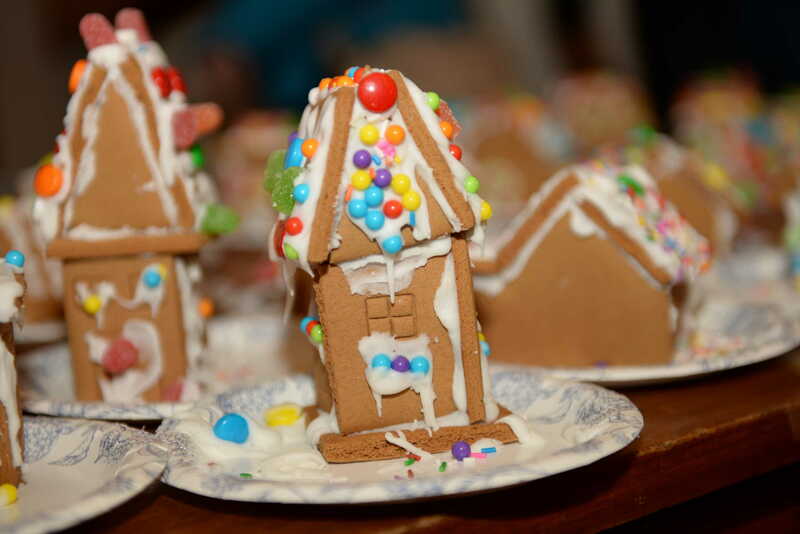 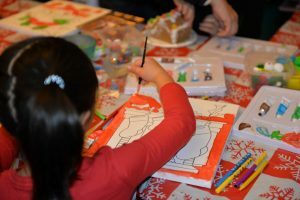 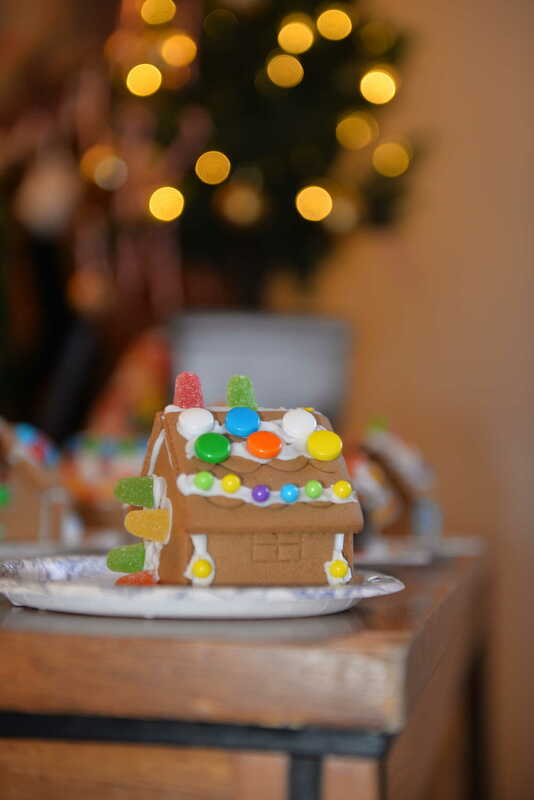 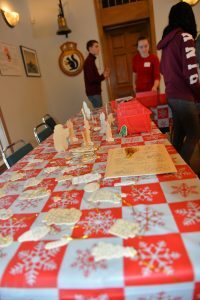 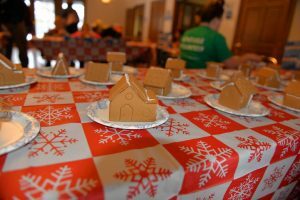 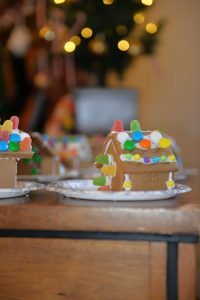 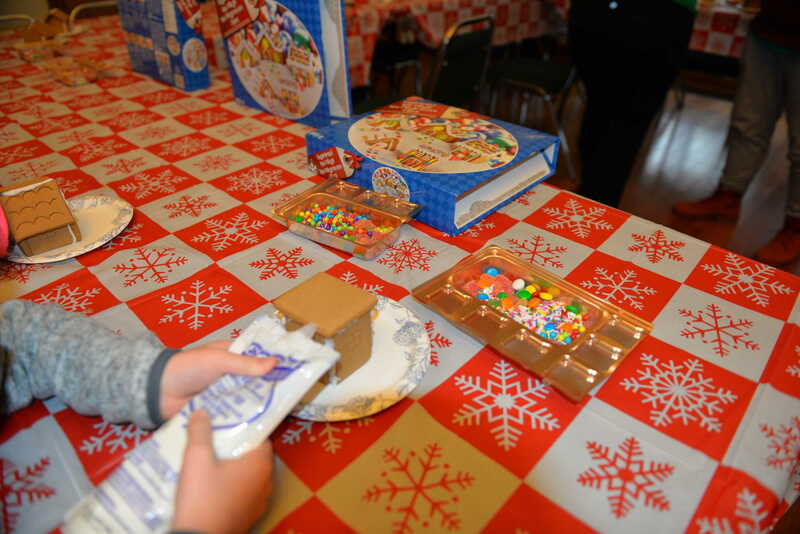 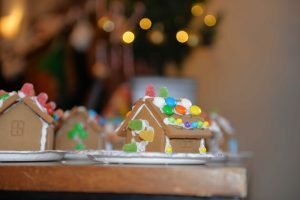 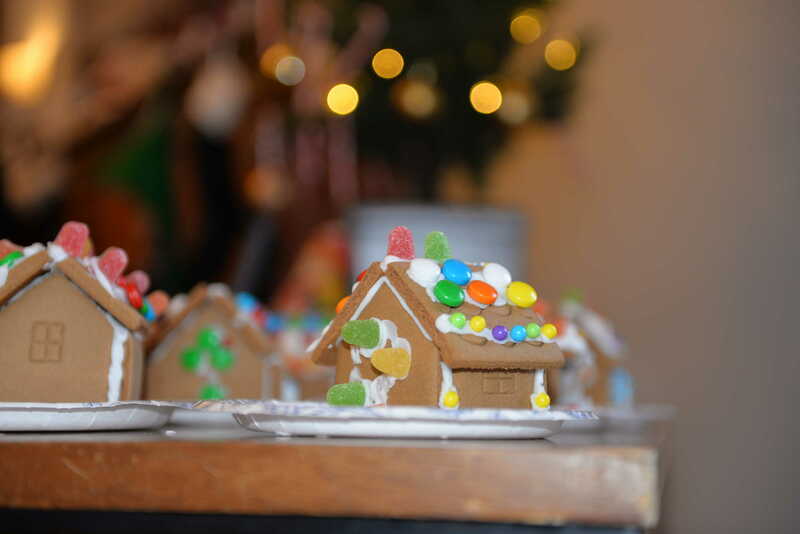 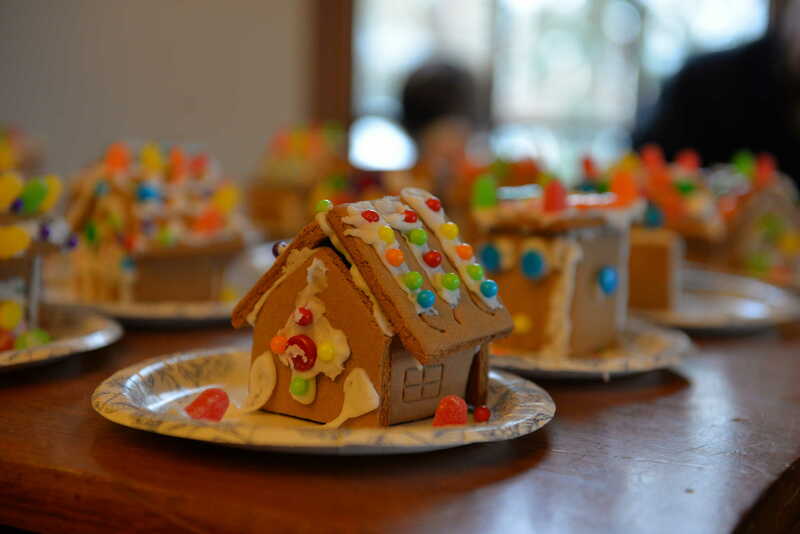 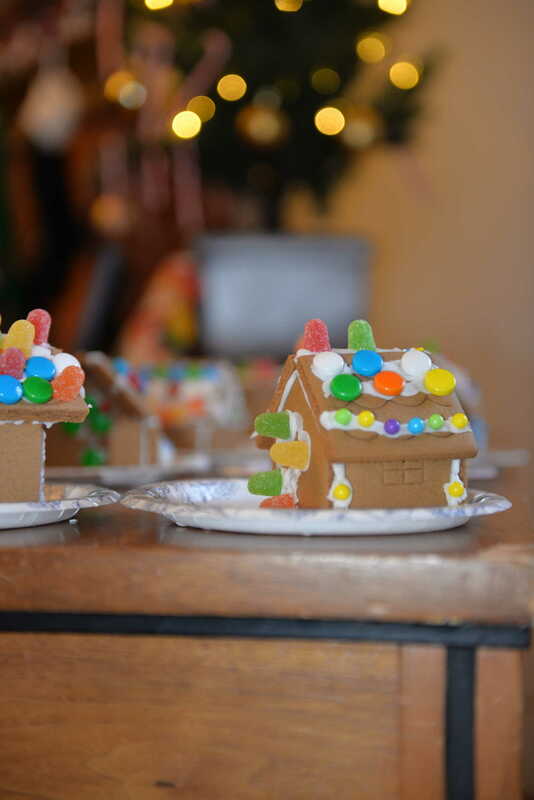 There were Christmas crafts, and the popular gingerbread house-making gave the kids an opportunity to show off structural engineering skills. 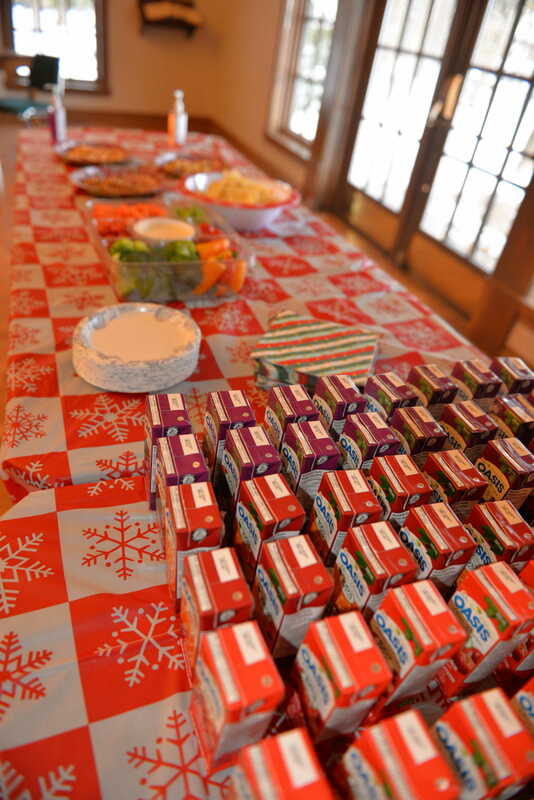 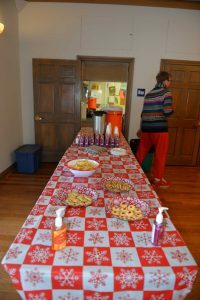 Hot chocolate with marshmallows and holiday treats kept the young ones energized. 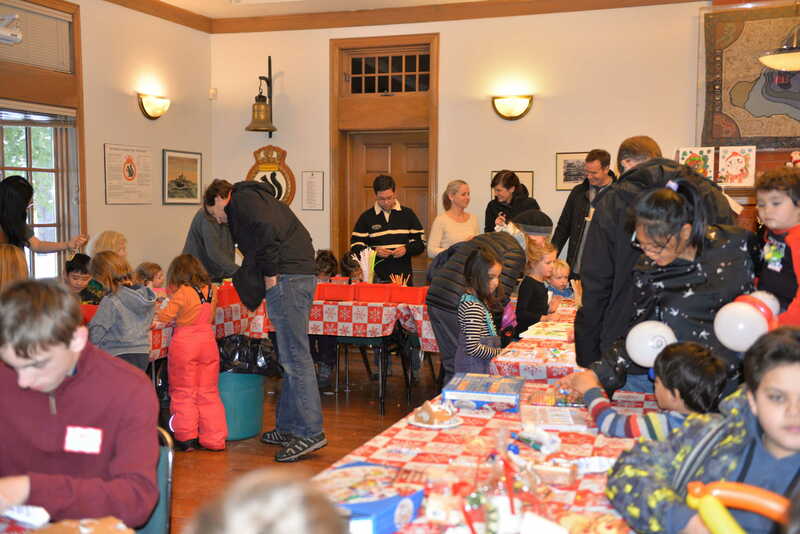 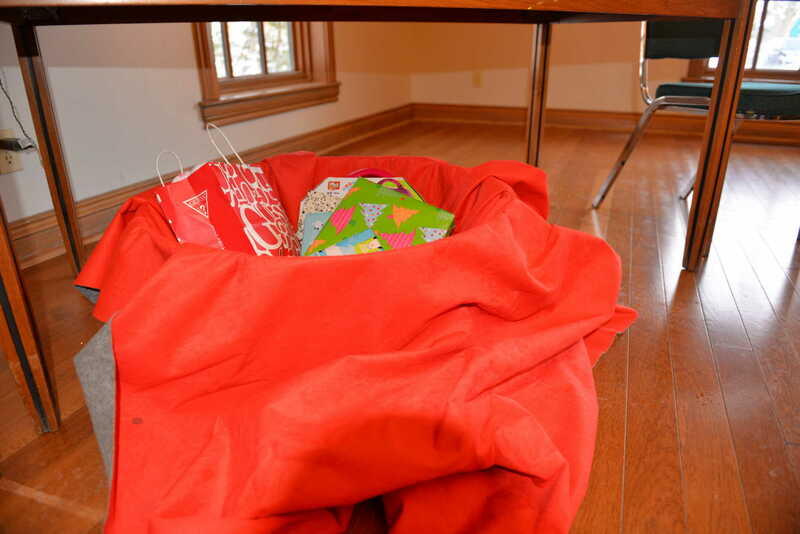 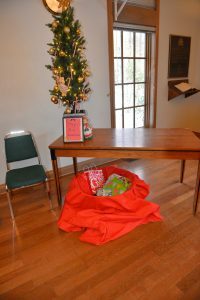 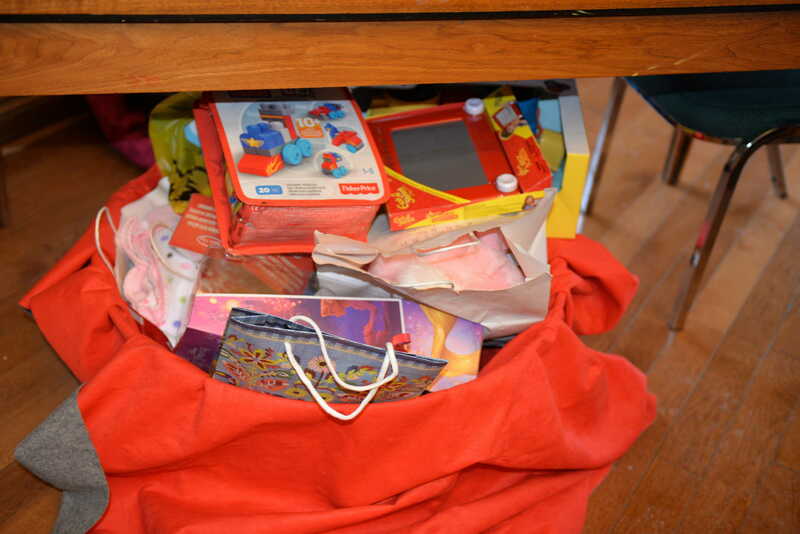 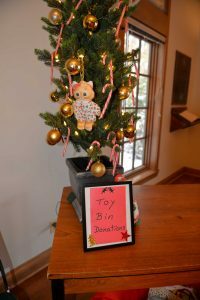 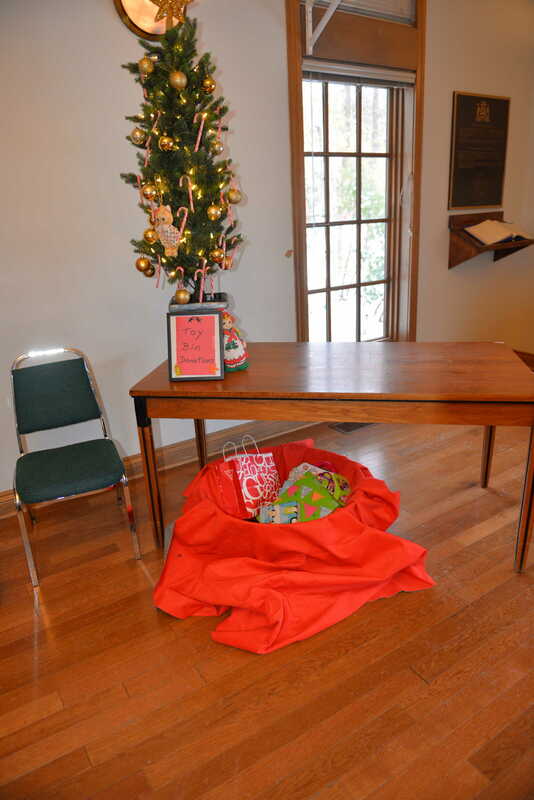 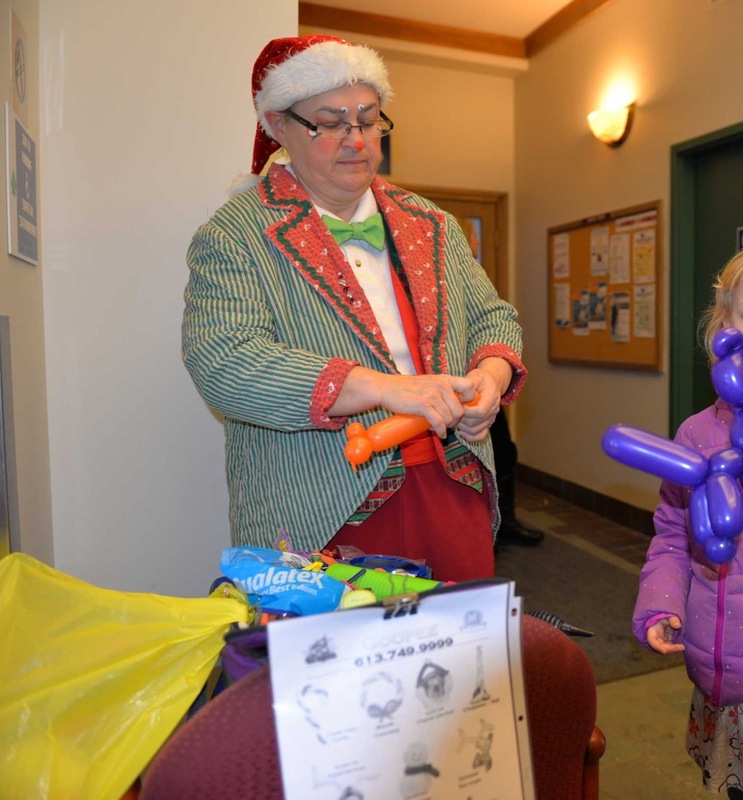 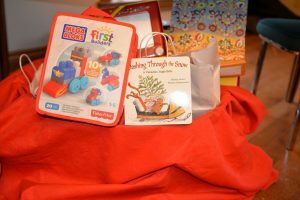 Participants brought toys and donations for the Rideau-Rockcliffe Community Resource Center.